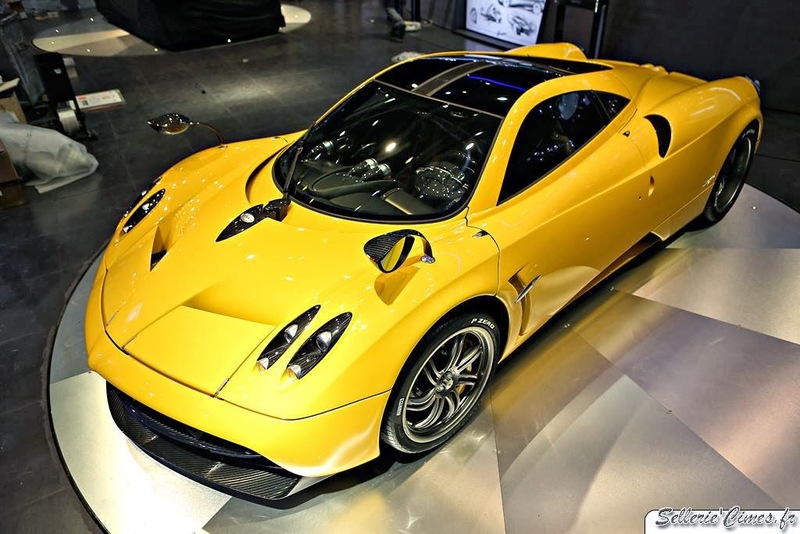 The 84th Edition of the Geneva Motor Show will take place 6-16 March 2014 and here is what Pagani brought to its stand for the show. At the Pagani stand there will be showcased the amazing Zonda R Revoluciòn 5 of 5 and the first yellow Pagani Huayra ever built which was spotted one month ago at the Pagani Factory. 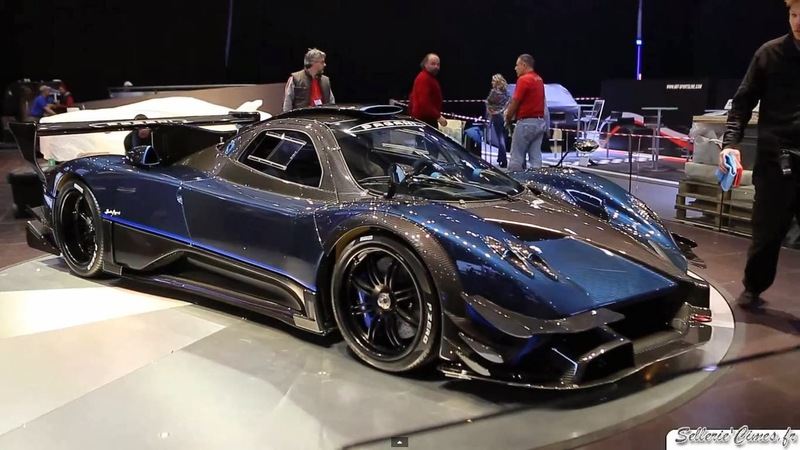 This is the first time that a Zonda is showcased at the Geneva Motor Show after three years. A special thank to Sellerie'Cimes for his great pictures. I know that many of you expected the Huayra S or the Huayra Roadster for this year at Geneva Motor Show, but I'm afraid you'll have to wait until 2015. This is what happens when journalists invent fake news just to increase views on their blogs.